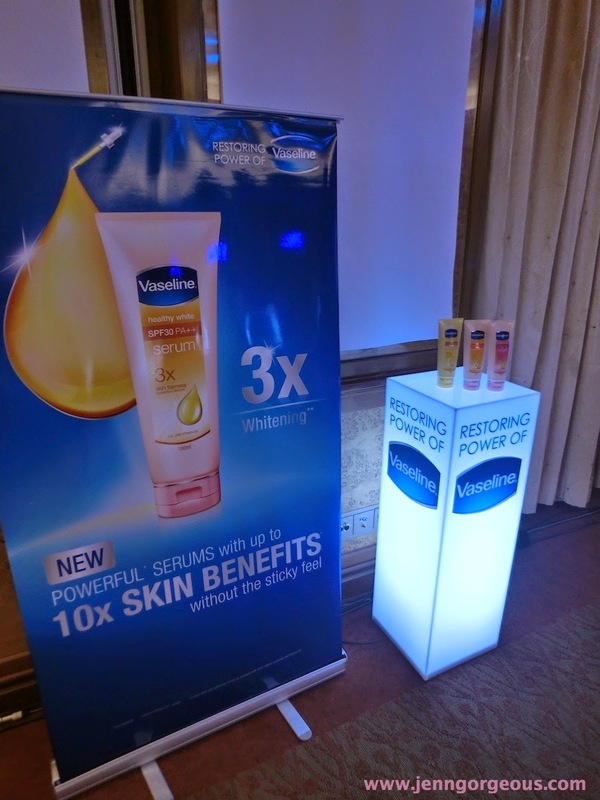 At the event, they prepared some test for us to prove that Vaseline will not leave the skin feeling sticky. 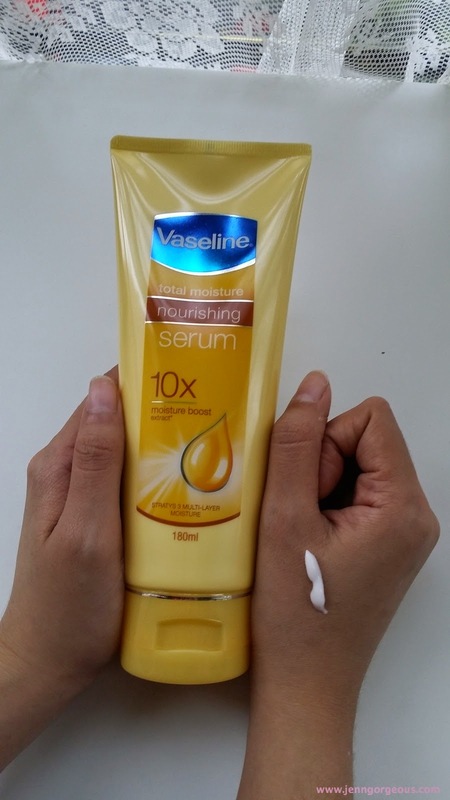 We tested the moisture level, my skin moisture go from 30% up to 80% after I applied the Total Moisture Nourishing Serum. And we also tested out using the oil bloating paper, the test result showed that it didn't have any oil residue. I can feel it myself, completely no greasy feeling. Then they also showed that how important is the skin to have SPF protection. Our skin will have wrinkles and dark spots, so to prevent it become worst day by day exposed to the UVA and UVB, we can apply the Healthy White Serum because it contain SPF 30PA++. If you want to let your skin to stay young and healthy you can use the Healthy white perfect, it contain anti aging benefits. 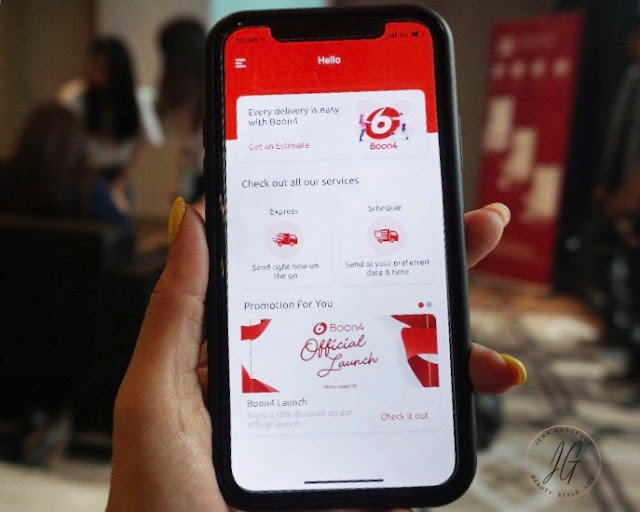 Here's My Review after using it for about about 5 days now. 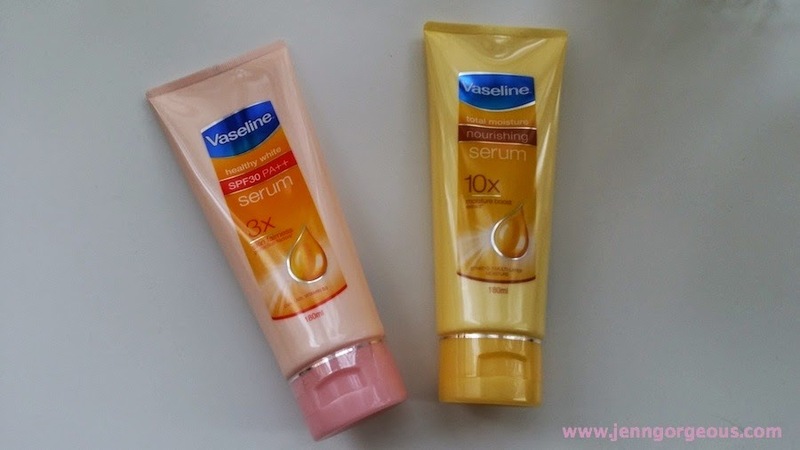 Product name: Vaseline Body Serum - Healthy White SPF30 PA ++, Healthy White Perfect Serum, Total Moisture Nourishing Serum. 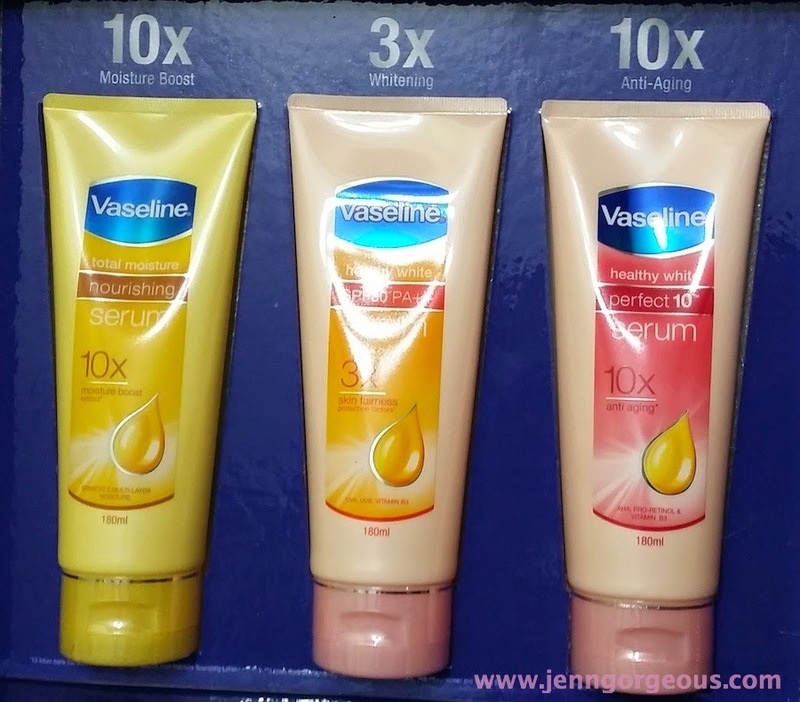 I'm using both the Vaseline Total Moisture nourishing Serum and also healthy white Spf 30PA++. Le's see my review after 5 days of using them. Overall, I really like this body serum. First, it really prove to me that the claim of no stickiness after used is true. Within second it absorb to my skin and my skin is soft and moisturised. 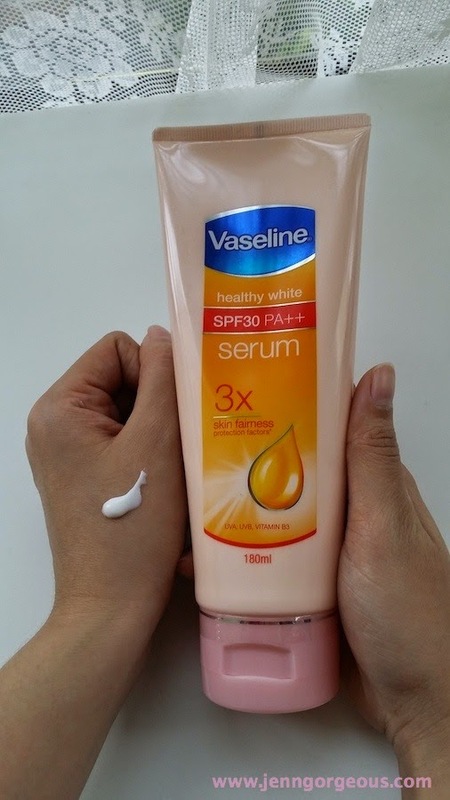 In the morning, although I'm not walking under the sun, but in car or just walking shaded places, my skin will be exposed to UVB and UVA so with super lightweight formula of Vaseline healthy white serum, I have no excuse not to apply a protection on my skin. At night, I'm sleeping with aircond, so I have to make sure my skin is not drying up and cracking up. I can't sleep well with oily lotion, so Total moisture serum definitely my choice for now. I highly recommended that you try it out yourself if you are looking for body moisturiser that leave no sticky feeling.